Pre-Order for “Grace” is now Available! God has been so very good over the past few months. 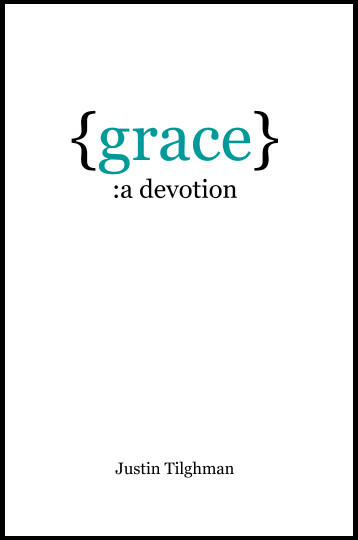 The new devotion, “Grace”, will be available from WestBow Press within the month. But, you can pre-order your copy today by clicking here. Individuals who pre-order will receive a signed copy in appreciation of your support. Also, enter GRACE25 for a 25% discount on your Pre-Order. This offer is only valid until March 1st so pre-order today! Thank you to everyone who played a part in making this book a reality. My prayer is that God will use it as a tool to bless those who read it.